The new box is the reuse of the artwork of the 1/32 figures, which is certainly very nice, very realistic. In the back they show you the actual soldiers and number of each pose, which is very appreciated. The second box is correct, although it reminds me a bit of Vietnam, more than WW2. 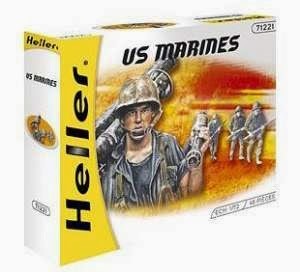 Finally comes the Heller examples, which seems a modern soldier in North Korea or Irak more than anything else. 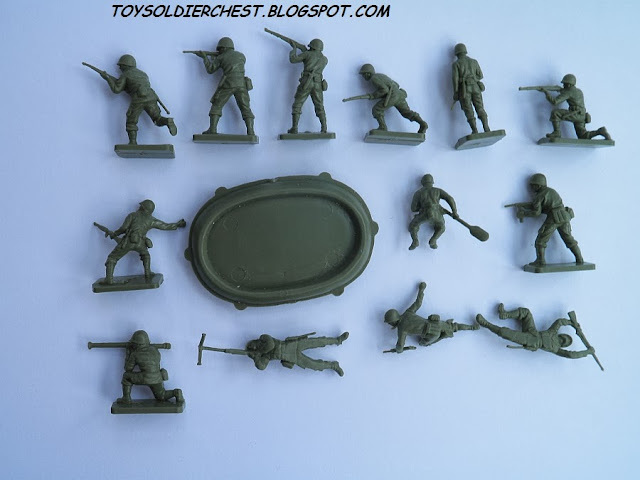 The sculpting is ok, these are old school 1/72, (originaly sold as HO/OO, which is 1/76) which come out to be quite small, even if you compare them with Esci soldiers they look small. Compare them with some Zvezda and you have a battle between Dwarfs and Elfs! Sculpting is good, details are clear. My examples are Heller reissue, and some present a bit of flash. Probably the originals have no flash at all. 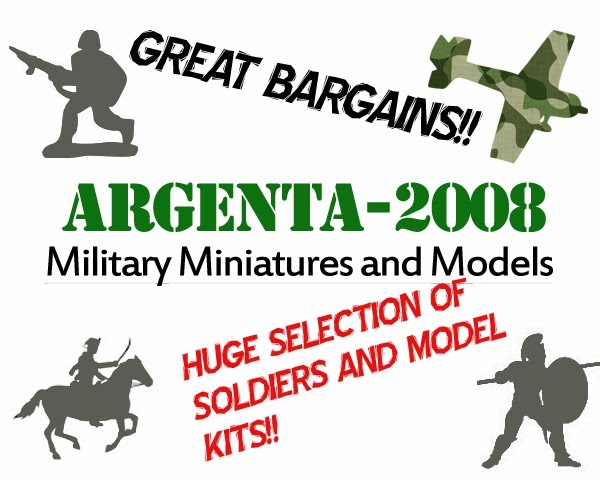 What you will see is that these men practically doesn't carry any equipment whatsoever, which makes them look strange while disembarking, but also is refreshing compared to some modern miniatures which are overpacked with absolutely all equipment that "oficially" was to be carried. If you consult some war photographs, you will see that most men in actual combat wore little more than their weapon and a pack of cigars. Besides this, there is some errors in the pouches and the disposition of equipment, but nothing too important. By the way, the boat given is nothing else than a rescue boat, not a proper landing craft in any sense. All WW2 figures they are what they are, and you can only slightly modify them to change them of war theater or exact timeframe. These however, are so standard, and so lightly equipped, that they could be used with little modifications as a standard post-war army for many countries, like South American dictatorships, or in modern African conflicts. Painting and a changing a bit the helmet will be all you need for a quite convincing modern role. You get a nice boat, which is always fun, you get a man firing slightly up, a bazooka man, which I always like very much and is perfect to show him fighting against elevated coastal defenses, and you get plenty of prone poses which are perfect for the subject. But we lack a general, at least a officer or just somebody giving orders, and maybe something else, something more special. 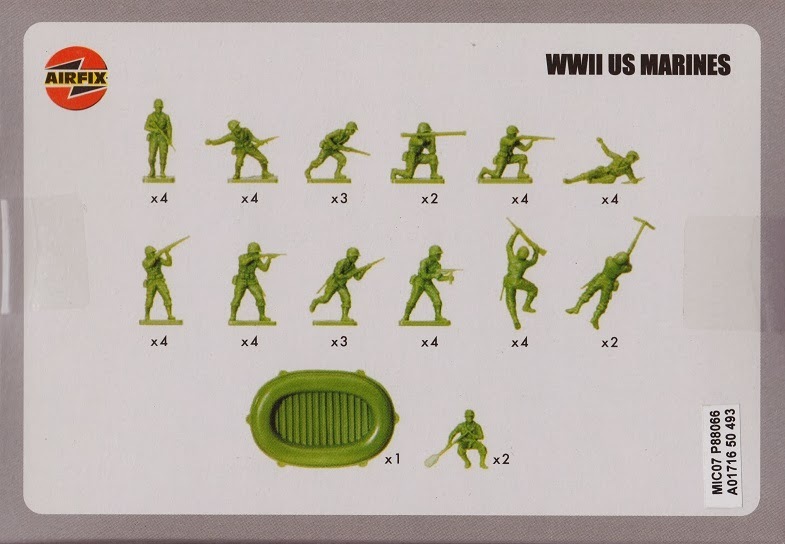 The wargaming value is good, they are actually in fighting and in very active poses. Just one man is not really fighting as it is just marching or walking around. 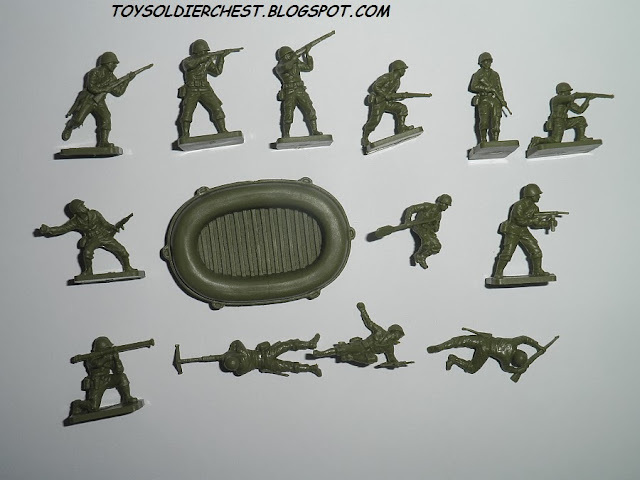 "The price value ratio of this soldiers will vary between any shops you go to, and the best I can do is judge by their average price on eBay and online stores"
They're very easy to find on eBay, if buy lots is nearly impossible not to get some. 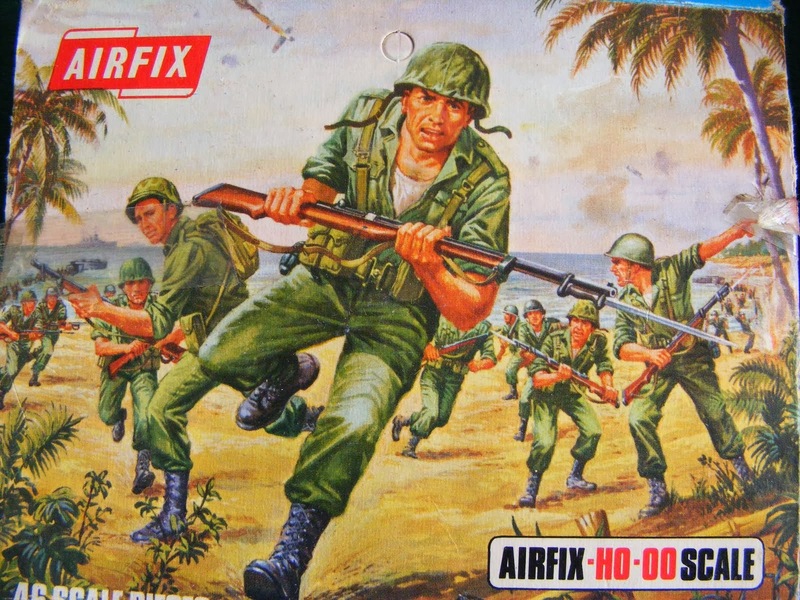 And now with Airfix reissue you'll find them nearly in every store that can have miniatures. They are a bit few (44, because of the boat that eats the plastic of 4 figures!) but they are correct. Luckily you don't have to glue anything, as it will be impossible with these so very soft plastic. 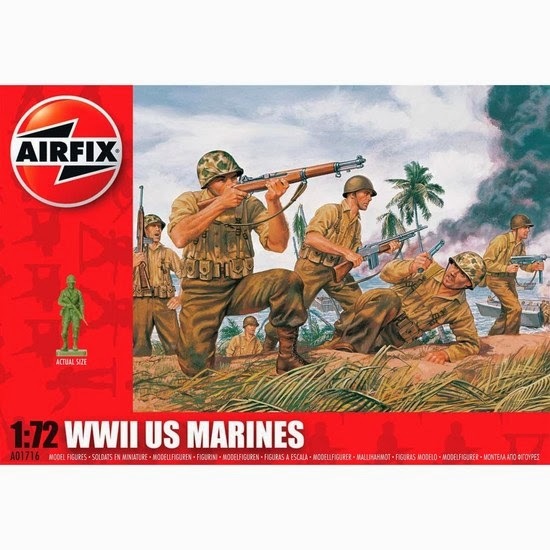 As with most Airfix sets, their flexibility avoids breakages but is very annoying to paint. A correct set, without much exciting things, their strong point are their very active fighting poses, their weak point being their dimensions (even between them, there are some big and others small) which makes them look feeble and weak. Conclusion; their price and availability makes them a very nice addition, but they are not a first choice. 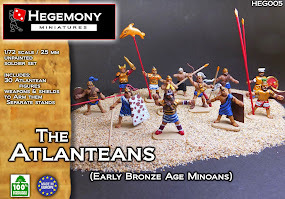 "If you have painted these figures, I would love to include the pics in here, so everybody can compare and use this blog as reference when painting their soldiers. So if you want, send me a email with the pictures to tam_cob@hotmail.com and I´ll gladly include them"